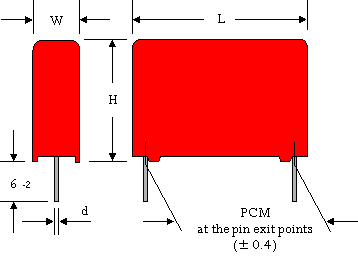 WIMA MKP-X2Metallized Polypropylene (PP) RFI-Capacitors Class X2. 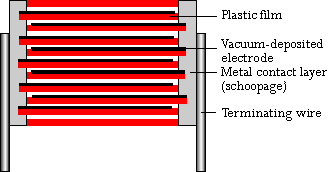 Capacitances from 1000 pF to 10 µF. PCM 7.5 mm to 37.5 mm.